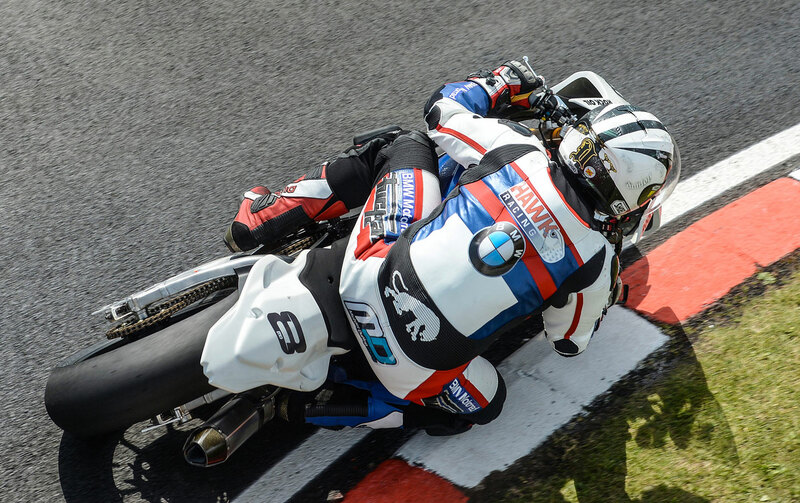 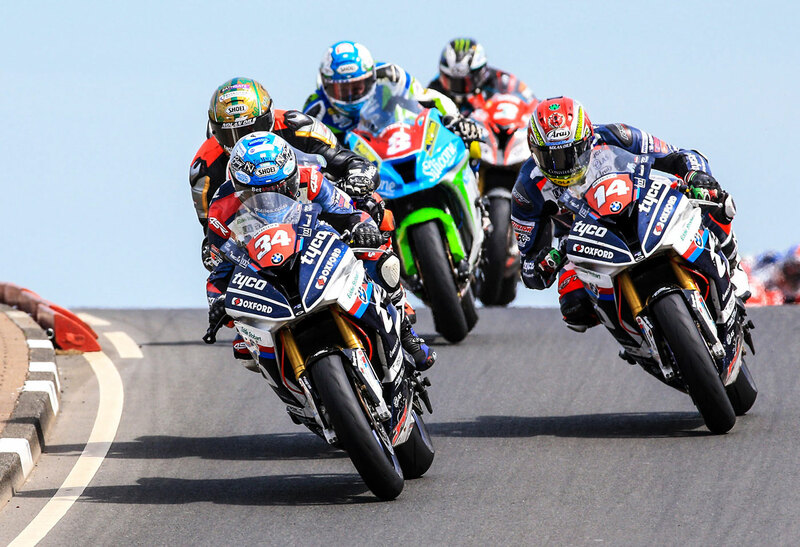 See all the qualifying and race results from race week. 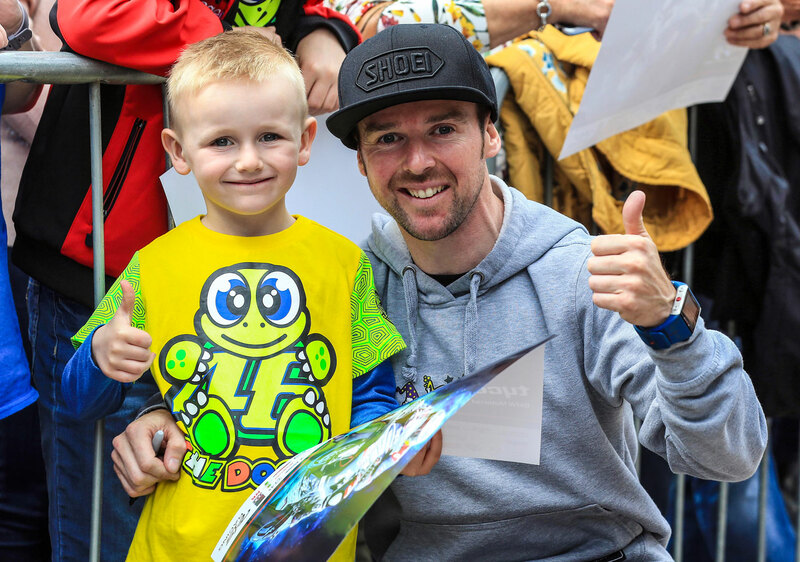 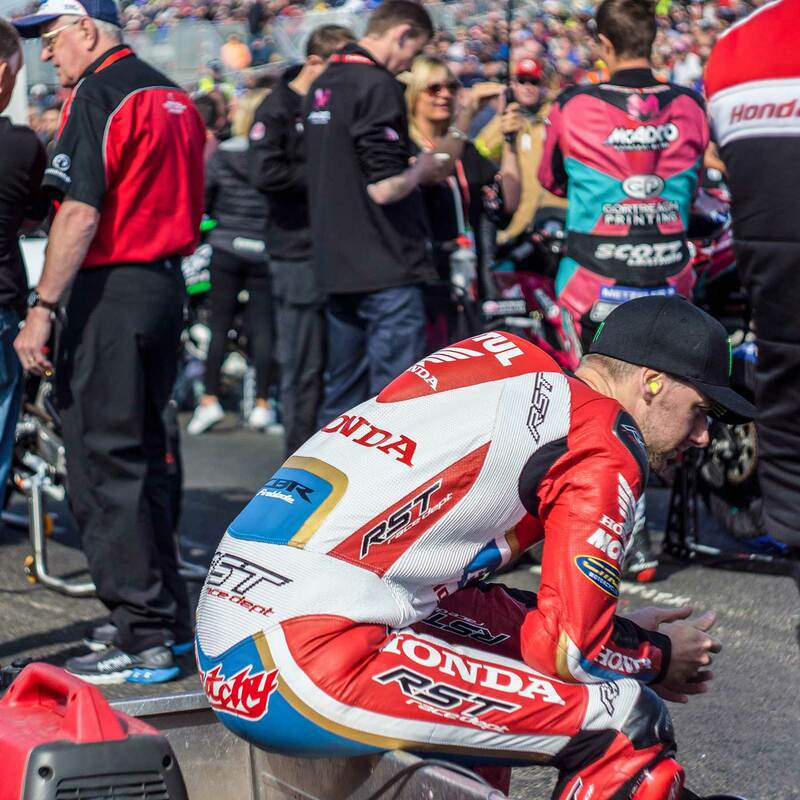 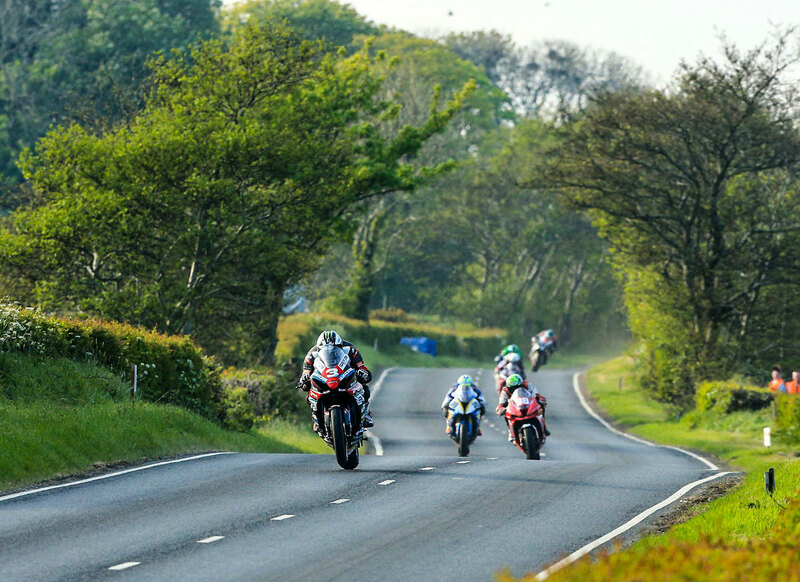 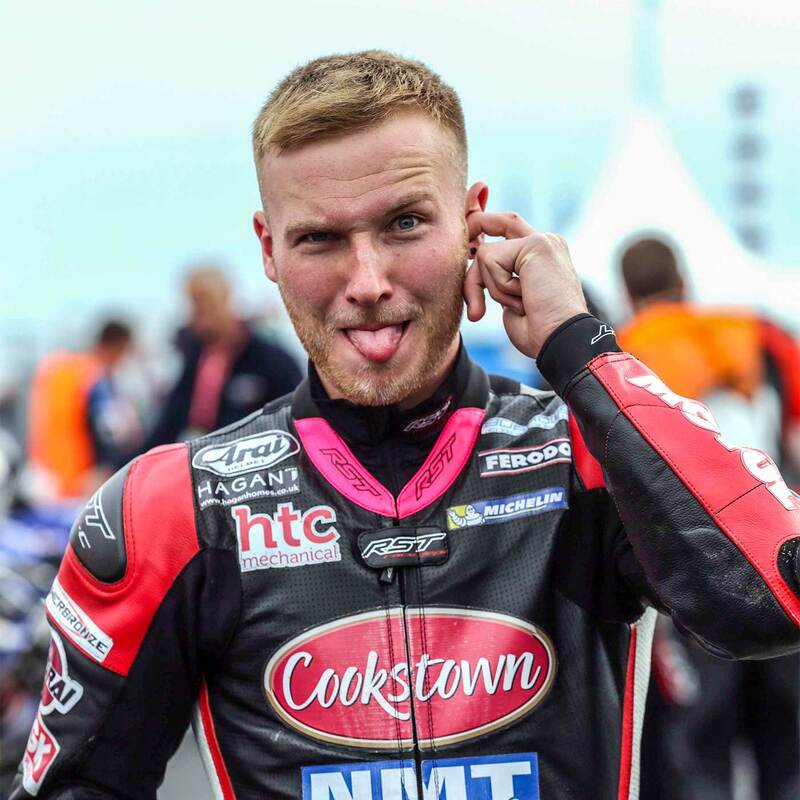 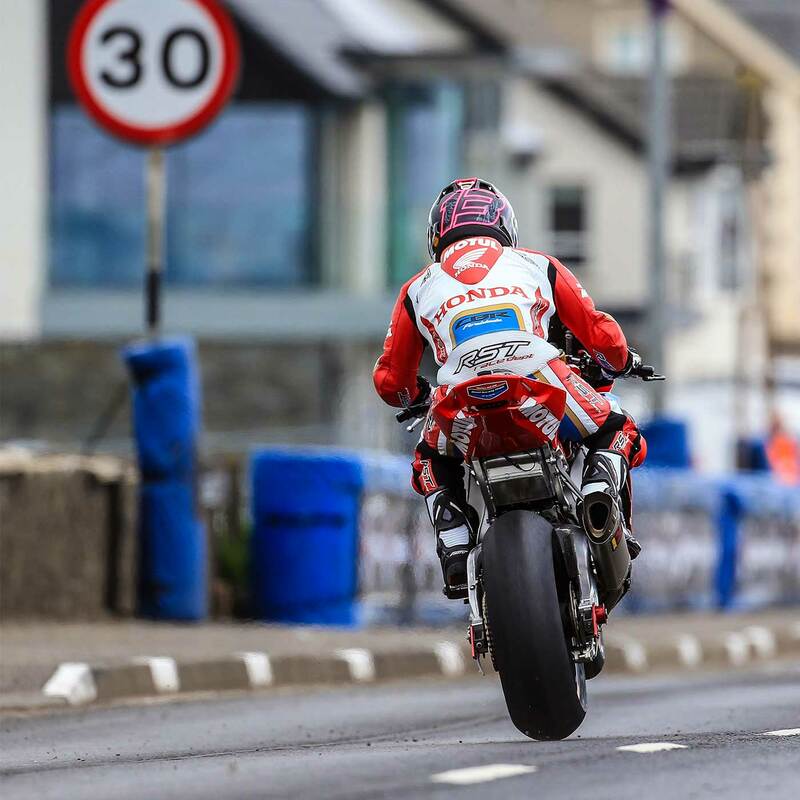 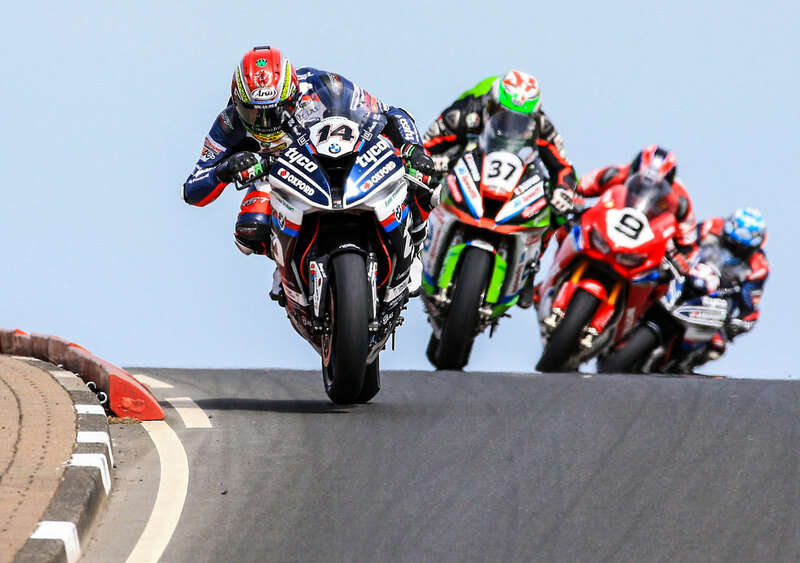 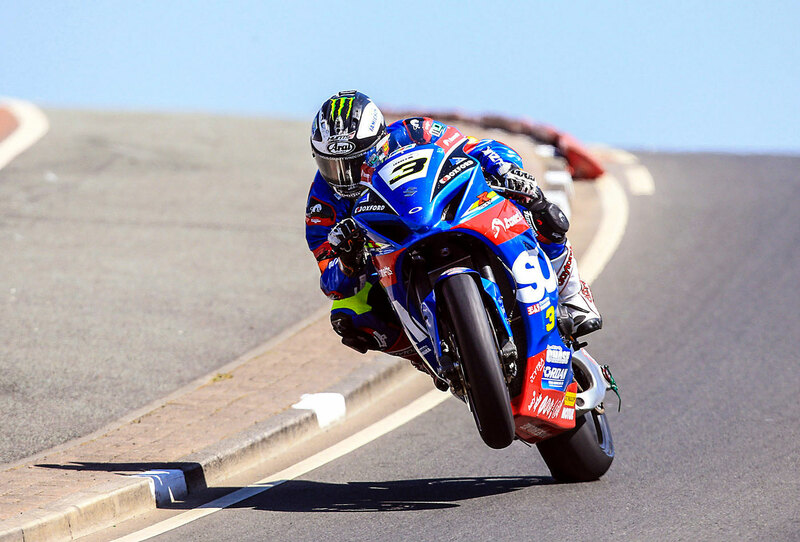 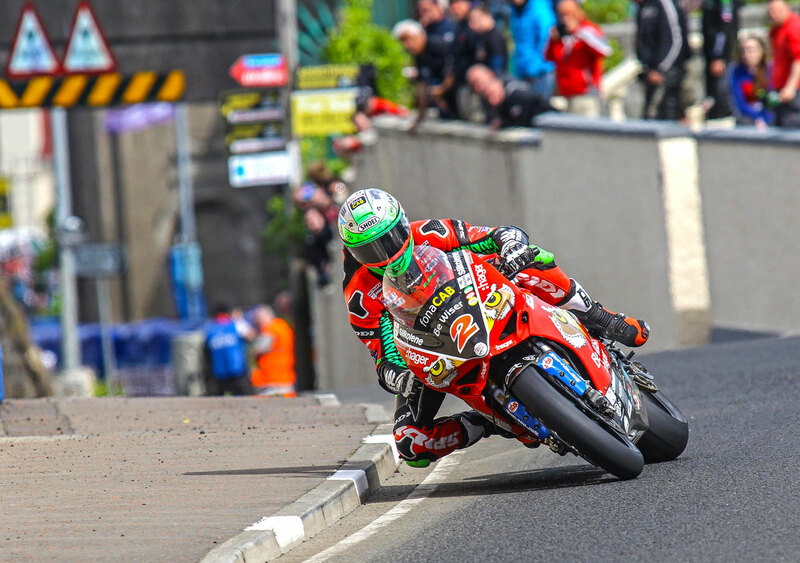 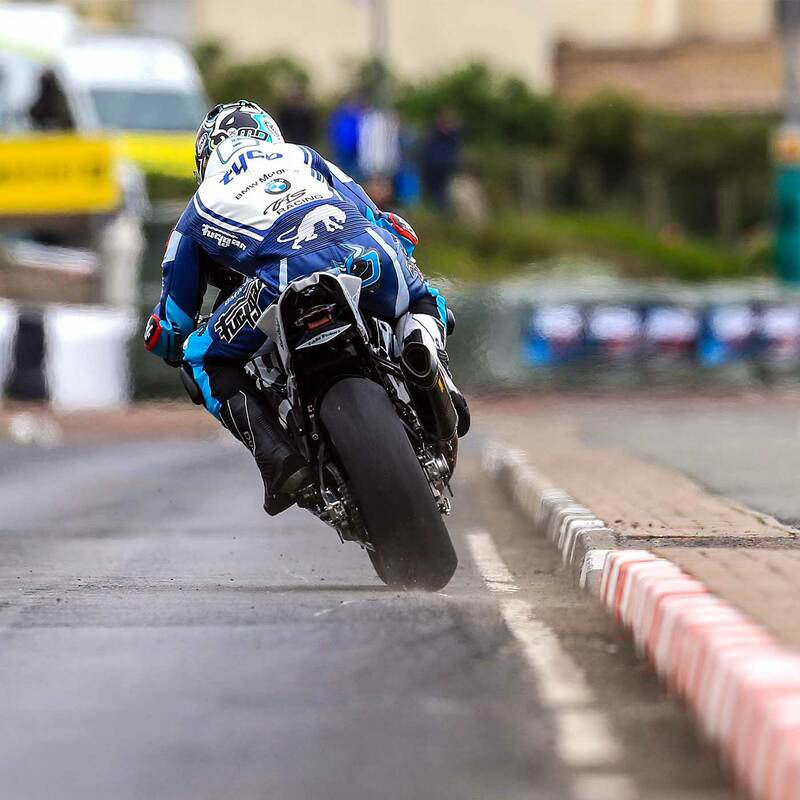 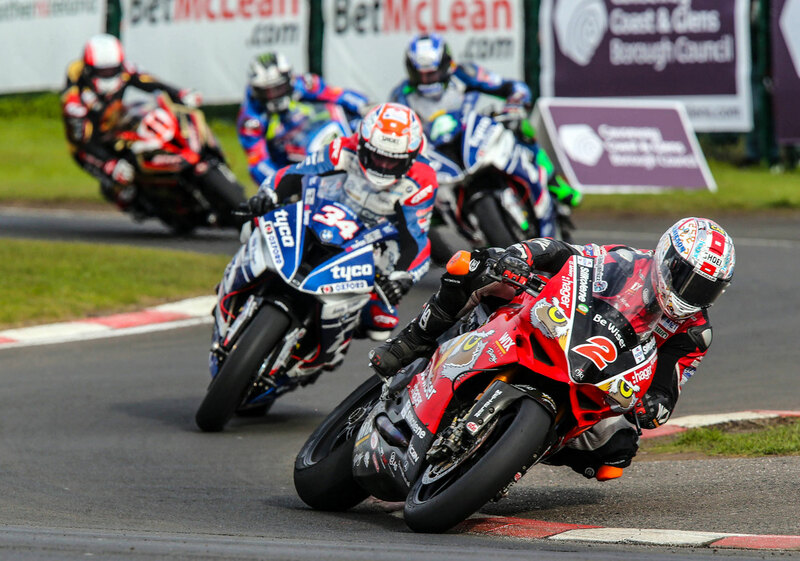 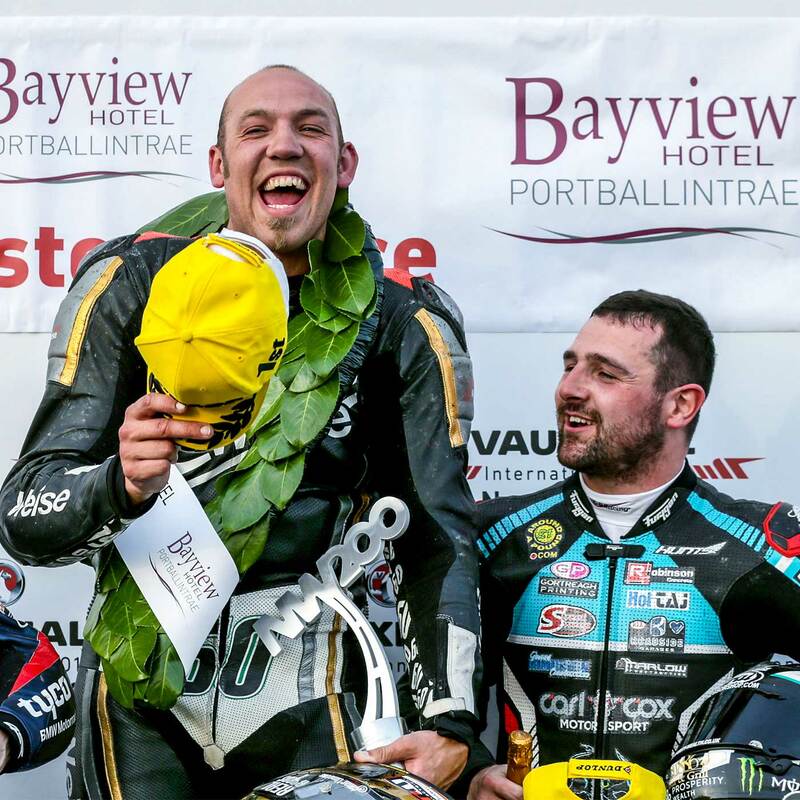 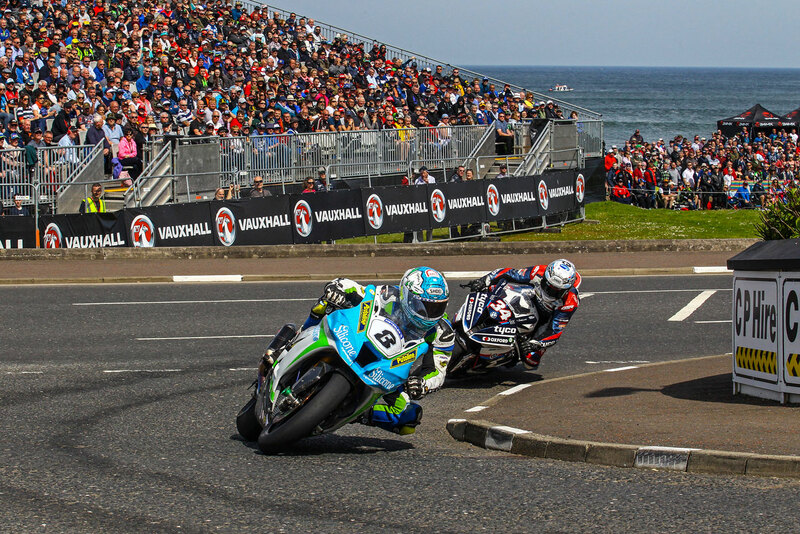 See all the best 2018 photos from the North West 200. 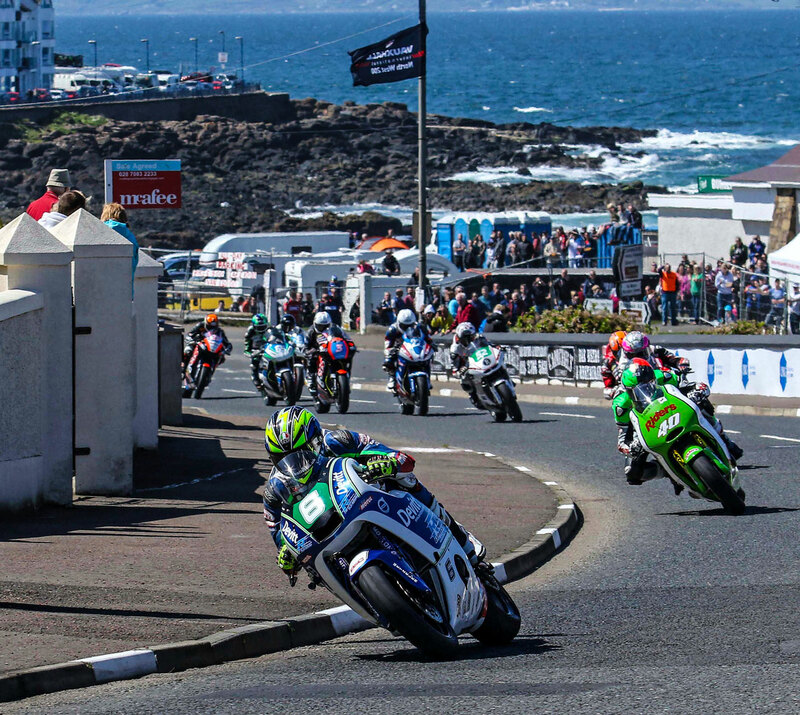 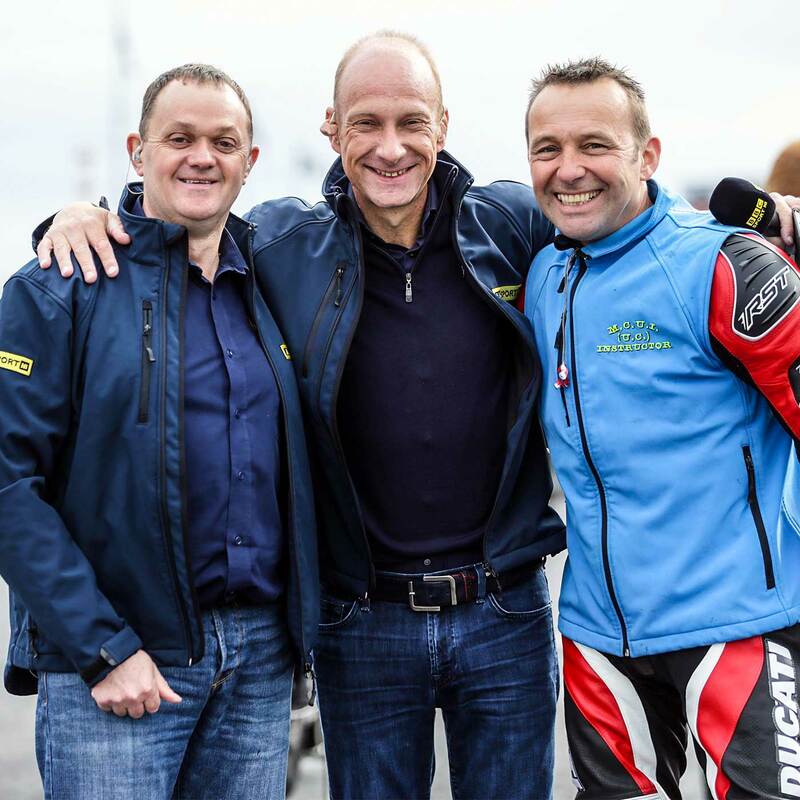 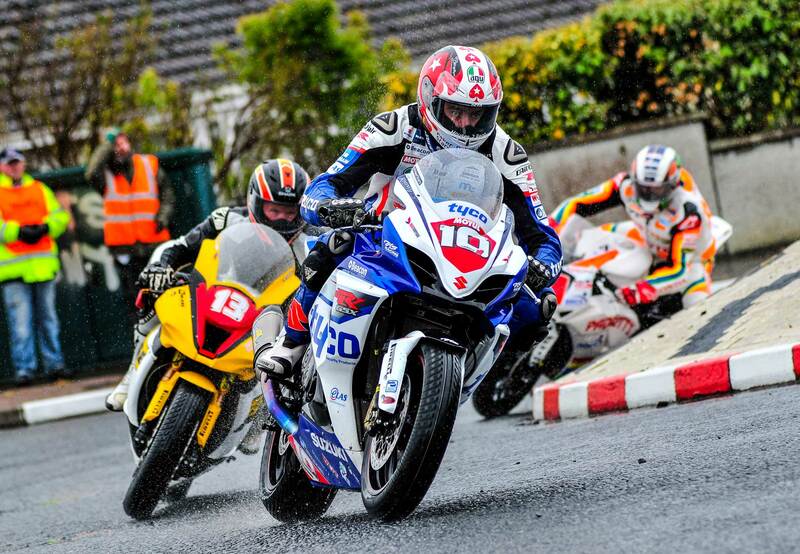 Join the Supporters club and support the NW200 event. 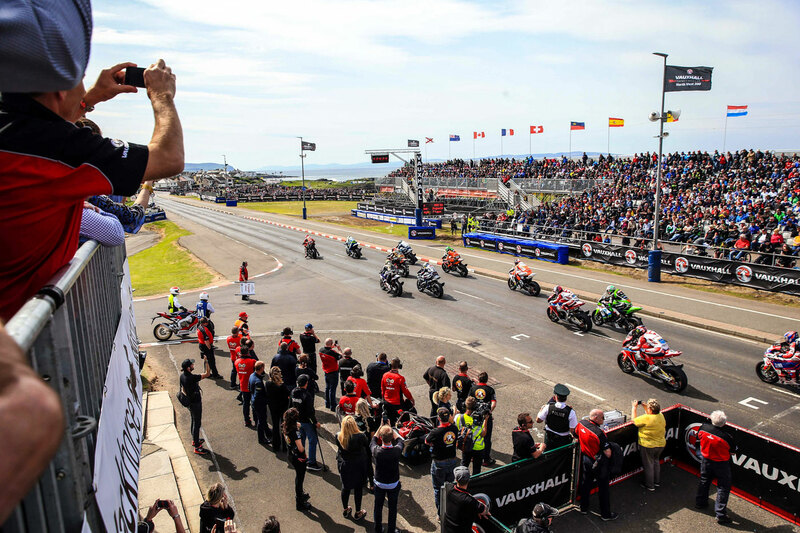 This year we're celebrating 90 years since the very first North West 200. 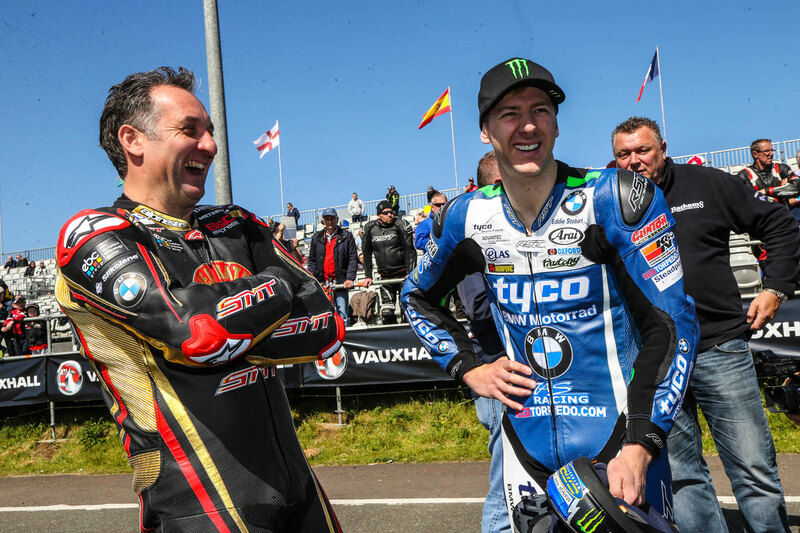 It's fair to say a lot has changed since then. 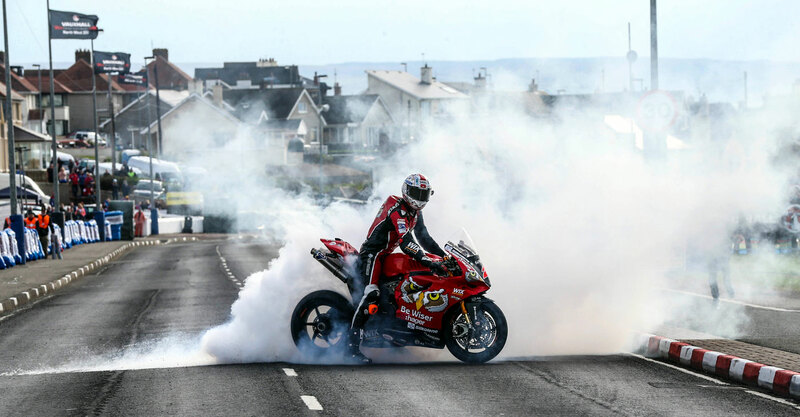 But the thrill of the event has remained throughout. 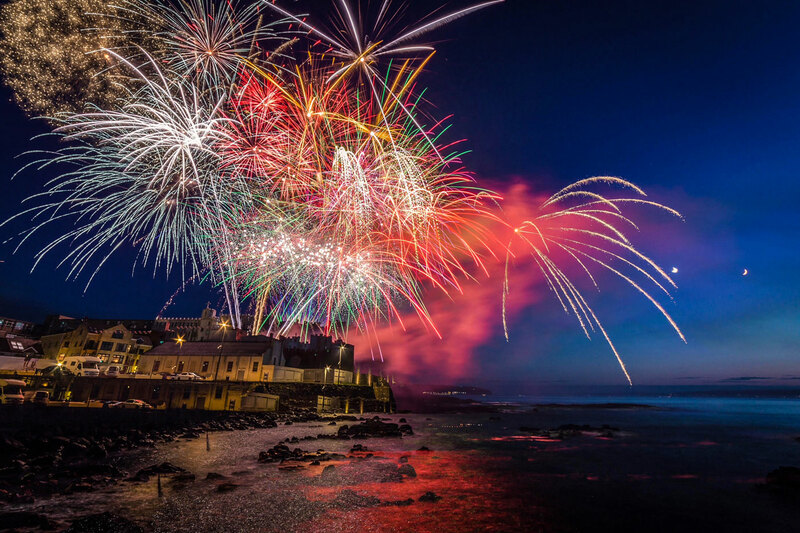 To celebrate our 90th year we're putting on some extra special events. 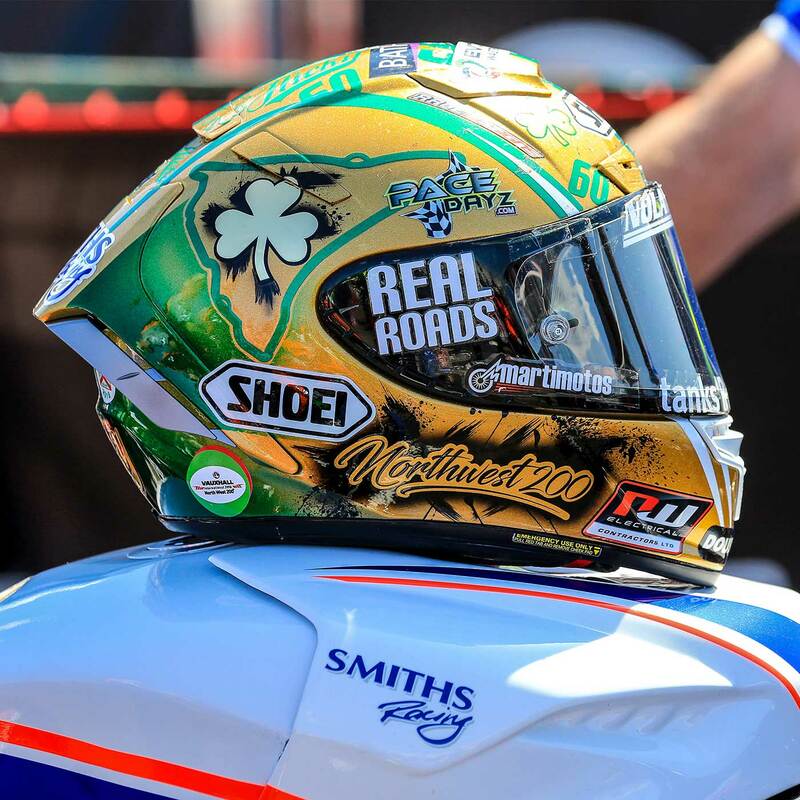 To keep posted on the availability of these sign up to our newsletter.